In a weekend that sees sherry taking up much deserved column inches in both the Financial Times and The Observer, it’s the launch of www.sherryboutique.com that really ought to get wine drinkers in the UK salivating for some fino. Sherry Boutique is the fruit of many years hard tasting labour of Helen Highly and Stuart Mather of blog www.craidera.com fame. The Sherry Boutique range currently focuses on the wines from two bodegas – Bodegas Urium and Bodegas Faustino Gonzalez – with plans to feature guest sherries from other bodegas in the future. It’s quite a coup for the UK market to have access to these two top-quality bodegas. The Urium wines are particularly noteworthy as I found at a tasting with Rocío and her family at the bodega last autumn – their VORS range justifiably garners the most plaudits, but their small bodega is replete with treasures including stunning old fino and fino-amontillado, neither of which are currently bottled. Helen and Stuart are true sherry missionaries. 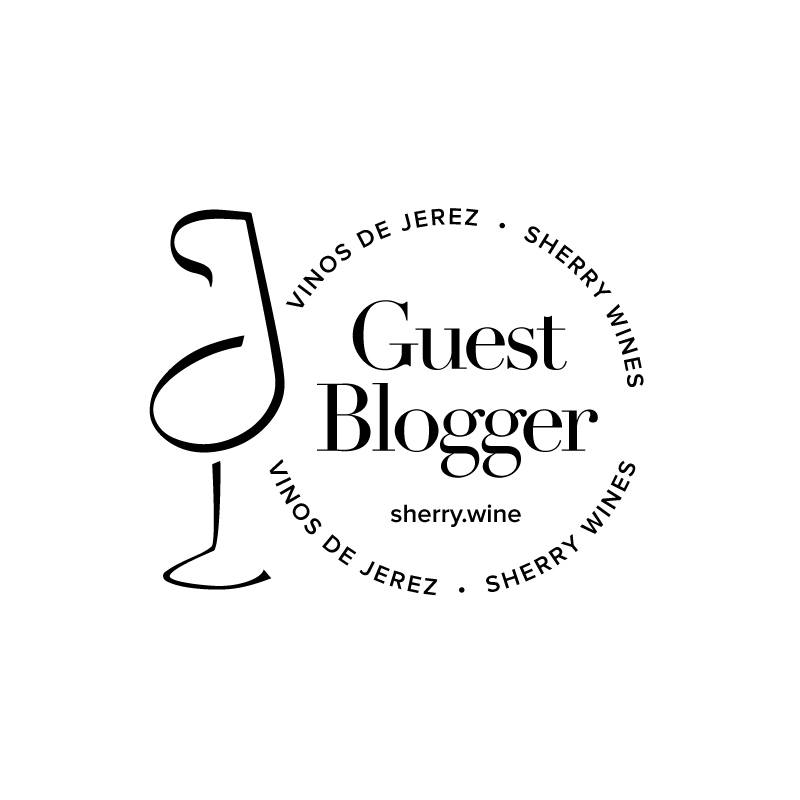 Helen travels the length and breath of the United Kingdom spreading the sherry gospel and in addition to making these wines available to purchase online, has also secured listings in top sherry restaurants including Bar 44 in Cowbridge, Penarth and Cardiff. Having had the pleasure of knowing Helen and Stuart for some time – we’ve spent many sherry-fueled evenings together in the tabanacos of Jerez – I’ve no doubt this exciting new venture will only go from strength to strength.